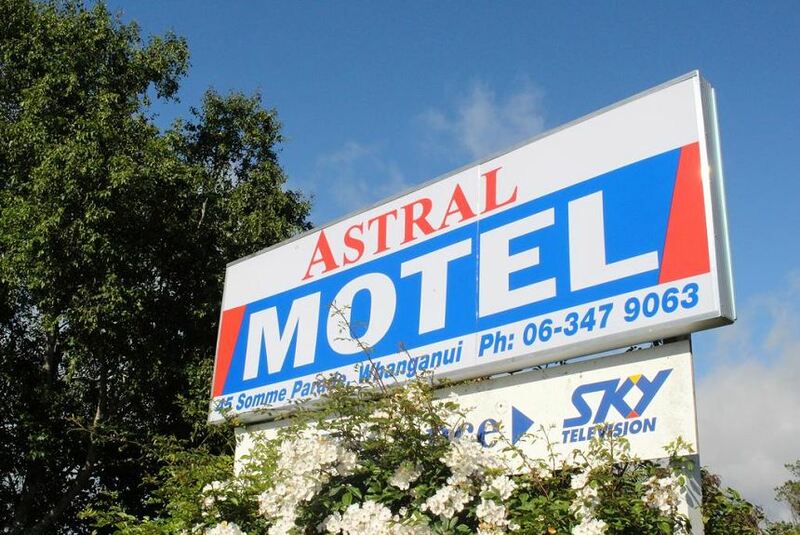 Offering free Wi-Fi, a swimming pool and a children’s playground, Astral Motel is on the banks of the Whanganui River, within 10 minutes' walk from Wanganui city centre. All rooms feature a TV with Sky sport channels. Motel Astral is 10 minutes’ drive from Wanganui Racecourse, Castlecliff Beach and Wanganui Airport. Jubilee Stadium is a 5-minute drive away.